Herbs have been used to help heal the body long before any other types of medicines. 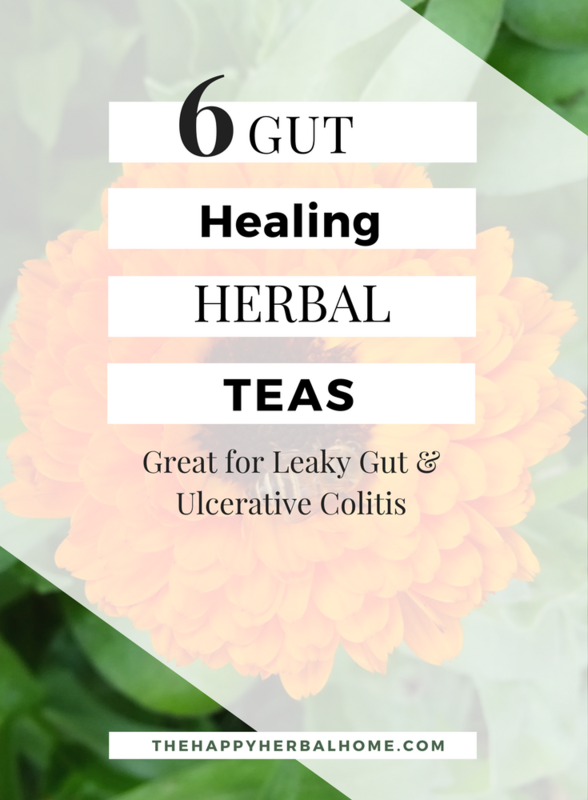 If you have been experiencing problems related to gut health such as leaky gut, ulcerative colitis or even esophageal issues like reflux these herbs could help you. 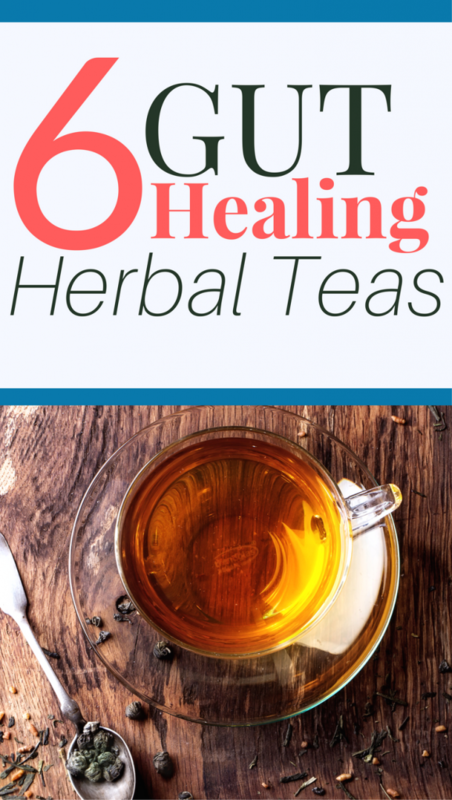 Herbal teas are a soothing and healthy way to heal your stomach lining. 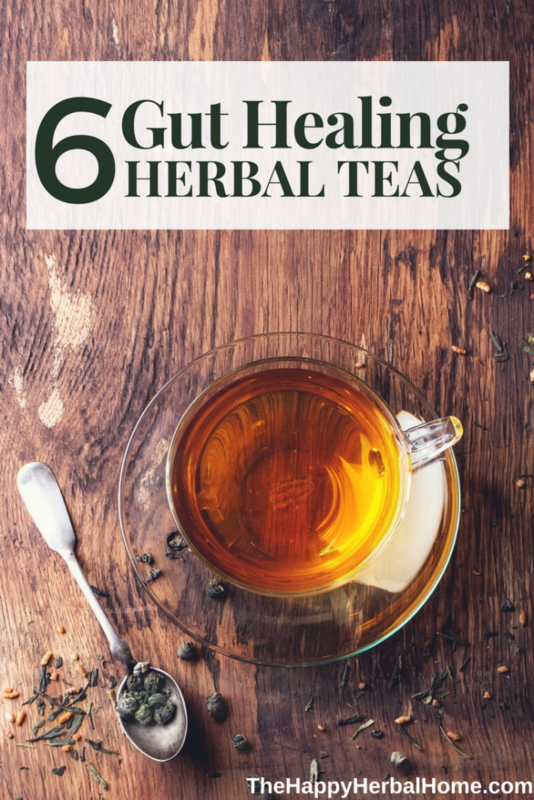 If you are currently on a path toward gut healing you may want to consider one (or more) of these gut healing herbal teas. 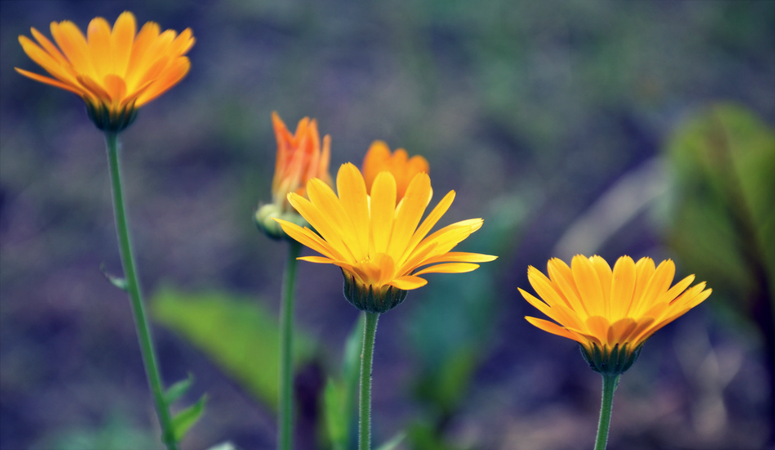 Calendula has both anti-inflammatory properties and antimicrobial. It kills bacteria and helps decrease inflammation (swelling caused by damage.) One study showed when used to treat dogs with ulcerative colitis it substantially helped heal the lining of the colon. 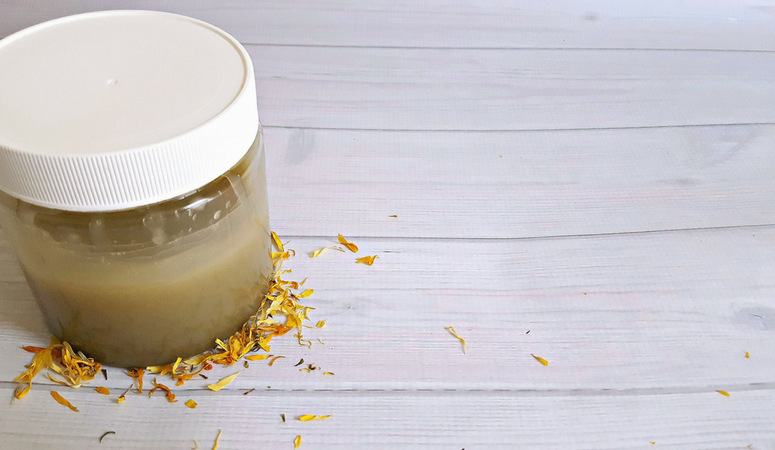 Meaning, calendula helps to stimulate new skin to form, which speeds up the healing process. You can use calendula to help reduce inflammation in the gut by drinking it by itself as a tea or even better to use as part of a tea blend. You can also infuse the flowers as part of a healing broth or even add fresh flower petals to salads. It’s the prettiest of the gut healing herbal teas and will add a pleasant, uplift boost to your day. Marshmallow is a mucilaginous herb, meaning that it creates a gel like material when mixed with water that soothes tissues and mucous membranes (such as your stomach lining). This will help “coat” the inside of your stomach and intestines and protect it. It also reduces inflammation.These two properties will allow your gut to start healing. Marshmallow a bulking laxative and will act like insoluble fiber in your gut. This will help to keep you regular and help clear stool from your colon. 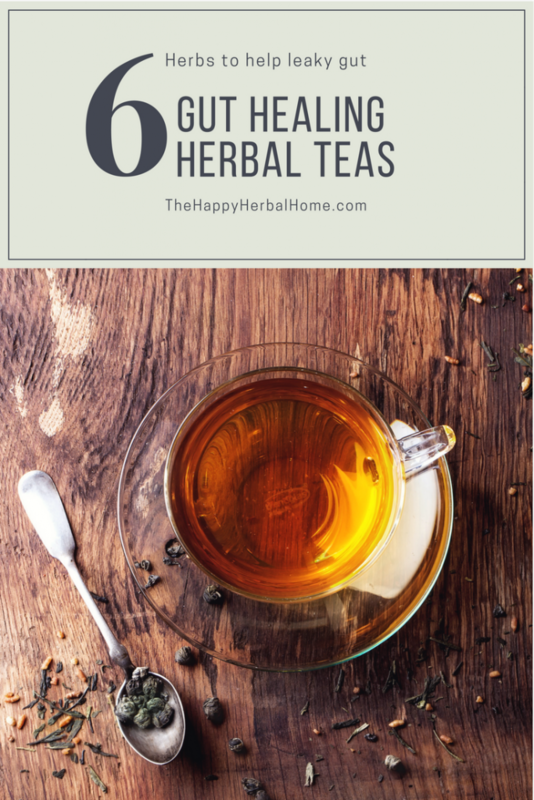 You can use marshmallow as a tea and drink it a couple times per day, or you can mix the powdered herb with liquid and drink it that way. Because its so absorbent it’s important to drink extra water when using this herb. Due to its coating abilities, its recommended to not take medications or eat within 1-2 hours of using marshmallow. Slippery elm is another mucilaginous herb and has many of the same effects as marshmallow. It can be used as an internal “band-aid.” It also stimulates nerves in the intestinal tract to stimulate mucus naturally. This help protects the gut. This study suggests that slippery elm has anti-inflammatory properties in the colon which promote healing. Because mucilages are so absorbent, they will also absorb toxins from the gut, further aiding in a healthy gut. It’s normally suggested to take as a powder mixed with water. You could also mix the powder into your oatmeal if you have a hard time drinking it, as it does thicken the liquid you mix it in. Just like marshmallow, it should be avoided within two hours of taking medications or other supplements. 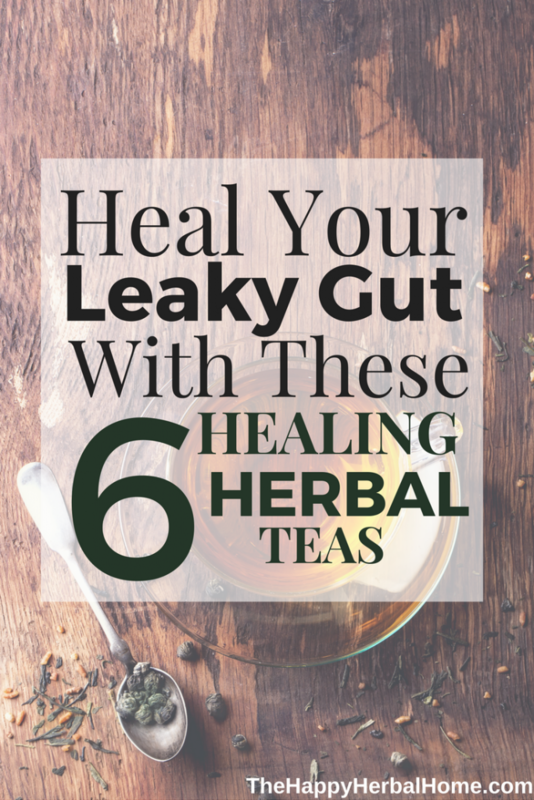 You can mix this with some of the other herbs to aid in the gut healing. According to the book Body Into Balance Regular use of licorice is supposed to help the gut get rid of bad microbes such as H. Pylori, which is a bacteria responsible for certain types of gastric ulcers. Some people love licorice flavor, others can’t stand it. If you enjoy the flavor consider adding a bit of licorice with other gut healing herbs to assist in the healing process. 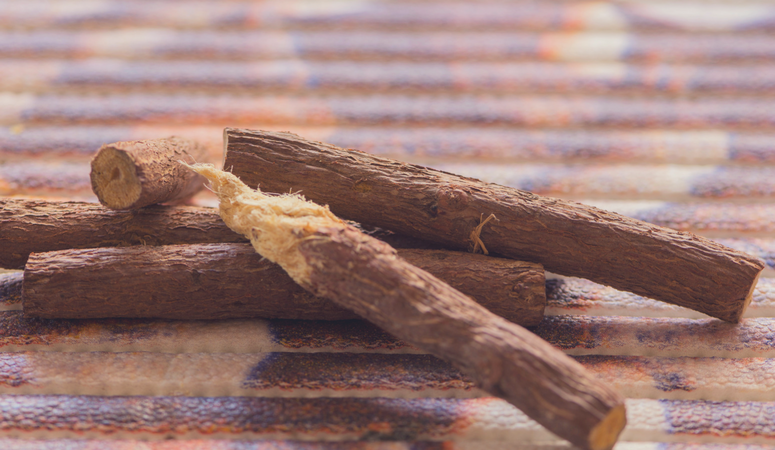 There are warnings that long-term use of licorice can cause fluid retention issues, and it’s advised that those with hypertension, edema in their legs and women who are pregnant not use licorice root unless under the supervision of a qualified practitioner. 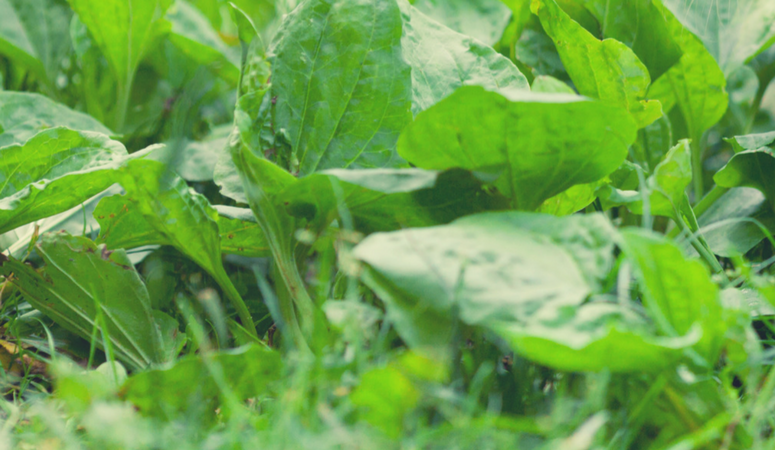 Plantain is a go-to weed that grows abundantly in populated areas. You probably have some in your yard, or even between the cracks of your driveway. (Although unless you are sure it is pesticide free, I wouldn’t use it for medicinal purposes.) Plantain helps wounds heal quickly. 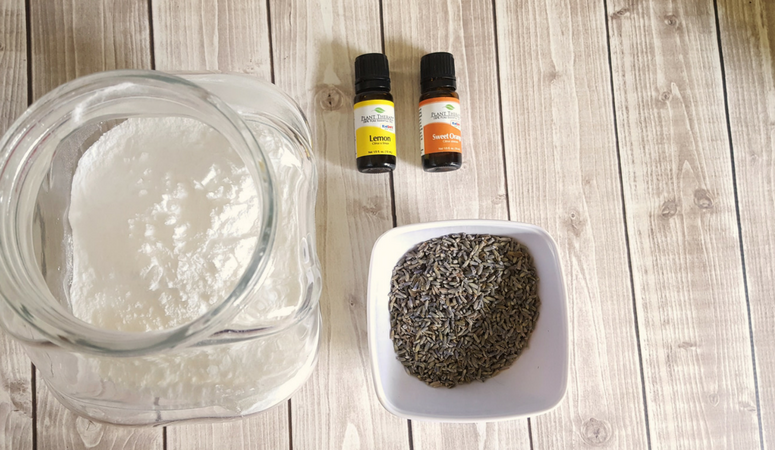 It is an astringent herb, so it tones the gut lining, but it will also moisten and soothe it as well. Please Note, this plantain is NOT the same as the banana looking plantain in the grocery store. Plantain can also interact with some drugs, so if you are on prescription medications, it may be wise to consult with a naturopath or herbalist before using. Plantain can be taken as a tea, tincture or even eaten fresh in salad or other foods. Aloe juice is not technically a tea, however, I added it because aloe is a great gut healer. Aloe is a great detoxifier. (Which is why it makes a great houseplant.) It draws toxins into itself and helps you excrete them through your bowels. 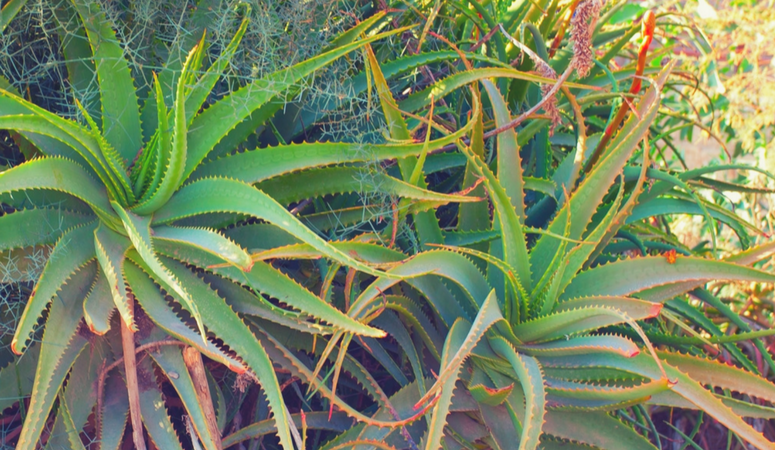 Aloe is high in nutrients, soothes irritation in the lining of your stomach and helps heal your gut. The nice thing about aloe juice is that it’s easy to prepare, as you simply have to open the bottle and drink. If you find that you don’t like the taste of aloe juice itself (I personally don’t) you can add it to smoothies or freshly squeezed juice. You can usually find aloe juice pretty easily in the health section of your local grocery store or you can get it online here. I simply put a few tablespoons into my morning smoothie. 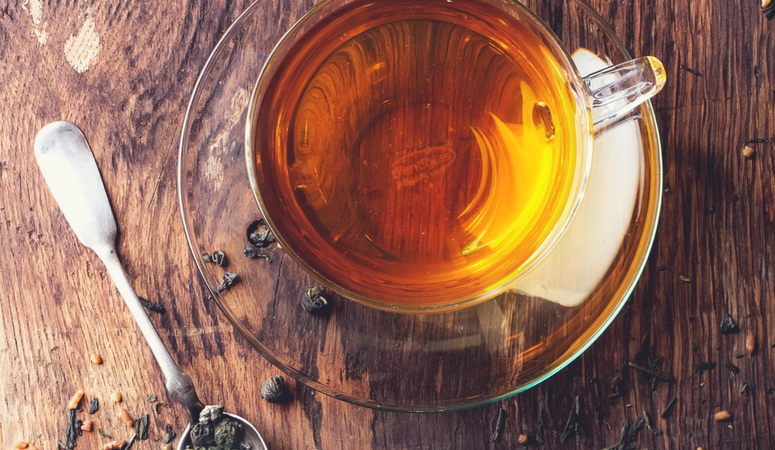 These six gut healing herbal teas can help aid in your healing journey, but there is no quick fix. 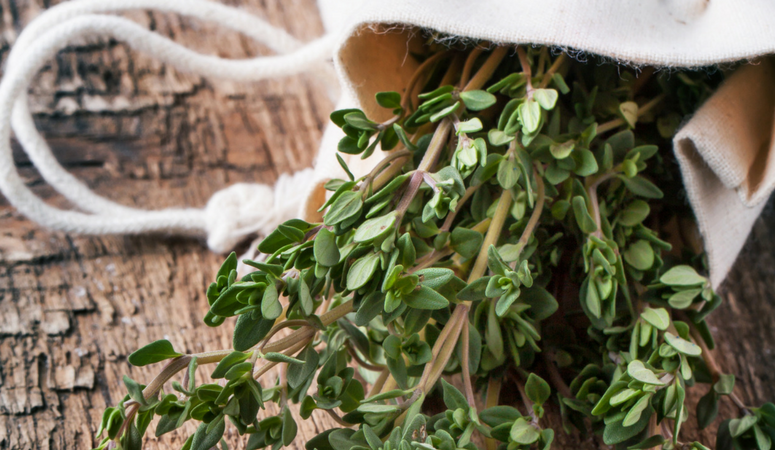 These herbs can only help when used in combination with a healthy diet and lifestyle choices. Always consult a trusted medical professional or qualified herbalist before using herbs to treat medical conditions. 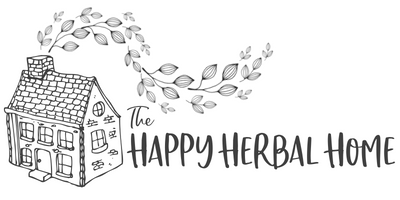 The Herbal Academy Review. Is it worth it? Mehrabani, D., Ziaei, M., Hosseini, S. V., Ghahramani, L., Bananzadeh, A. M., Ashraf, M. J., … Tanideh, N. (2011). The Effect of Calendula Officinalis in Therapy of Acetic Acid-Induced Ulcerative Colitis in Dog as an Animal Model. Iranian Red Crescent Medical Journal, 13(12), 884–890. Groves, Maria Noël. Body into balance: how to use herbs and natural medicine to achieve your optimal health. North Adams, MA, Storey Publishing, 2016.